hd00:44Taiwan Blue Magpie (Urocissa caerulea) is an endemic species of Taiwan. Social, loud, and brilliant in color, it has become the favorite of birders of the island, earning them its iconic status. hd00:32Taiwan Blue Magpie (Urocissa caerulea) is an endemic species of Taiwan, famous for being aggressive, gregarious, social and loud. They often forage in family units, with alert members as sentinels. hd00:26Taiwan Blue Magpie (Urocissa caerulea) is an endemic species of Taiwan. Social, loud, and brilliant in color, it has become the favorite of birders of the island, earning them its iconic status. hd00:52Taiwan Blue Magpie (Urocissa caerulea) is a colorful endemic bird of Taiwan. Social, intelligent, and loud, it has become the iconic species symbolizing Taiwan. 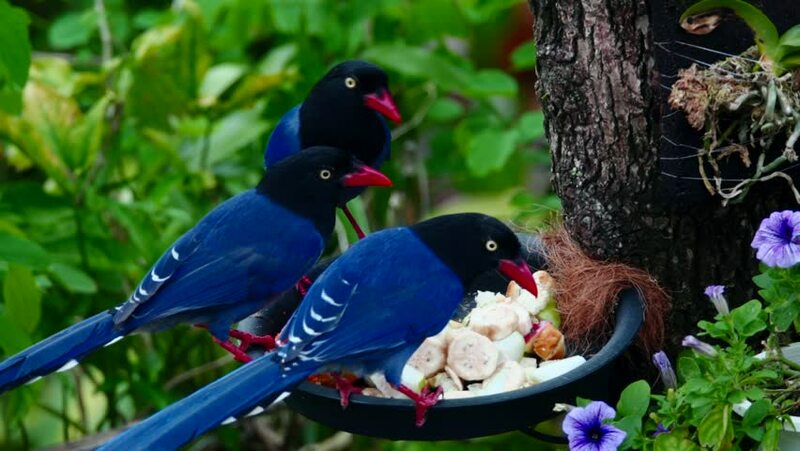 hd00:14Taiwan Blue Magpie (Urocissa caerulea) is an endemic species of Taiwan. Social, loud, and brilliant in color, it has become the favorite of birders of the island, earning them its iconic status. hd00:28Taiwan Blue Magpie (Urocissa caerulea) is a colorful endemic bird of Taiwan. Social, intelligent, and loud, it has become the iconic species symbolizing Taiwan. hd00:12Taiwan Blue Magpie (Urocissa caerulea) is a colorful endemic bird of Taiwan. Social, intelligent, and loud, it has become the iconic species symbolizing Taiwan.